from Elementary through College-Age levels. 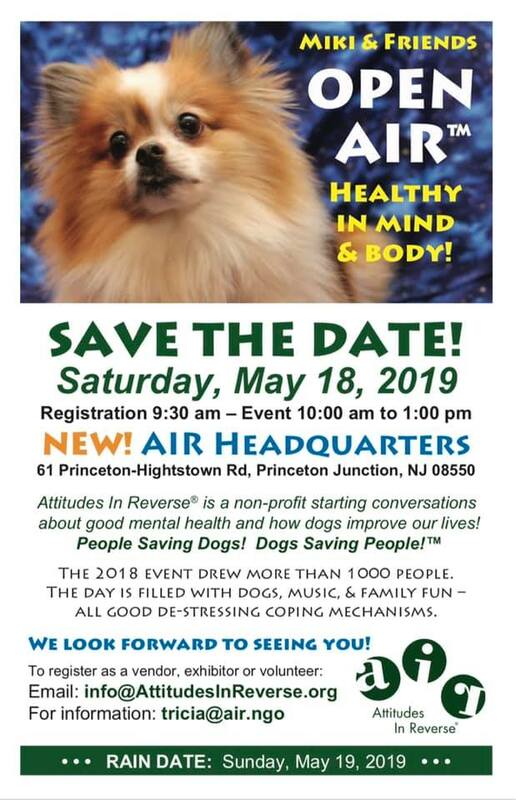 Save the date - Saturday, May 18, 2019. Special thanks to our last year sponsors: Bee Fit with Tracy, a website created by health coach Tracy Sipprelle; Fly High Coby, a nonprofit that share’s AIR’s mission; the law firms of Stark & Stark and Szaferman, Lakind, Blumstein & Blader, P.C. 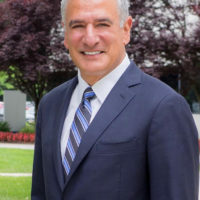 ; PerformCare New Jersey, a full-service behavioral health managed care company, supporting members in the public sector; Princeton Brain and Spine; and Iggy Bragg Design, Ltd.
Friday, June 7th from 6:00 p.m. to 9:00 p.m. and Saturday, June 8th from 9:00 a.m. to 3:00 p.m. The mission of Attitudes In Reverse® (AIR™) is to educate society about mental health. People need to know that the best suicide prevention plan is a good mental health awareness program. Each $2 donation permits AIR™ to present to one student. Will your $2 save a life? It just may. Please contribute what you can to help us Start THE Conversation™ and possibly save a life. It is I who should be thanking you! The presentation brought a few students to Guidance, all of whom decided it was time to talk. We took it one step further with one senior girl who is having suicide ideations. She will be getting treatment immediately. 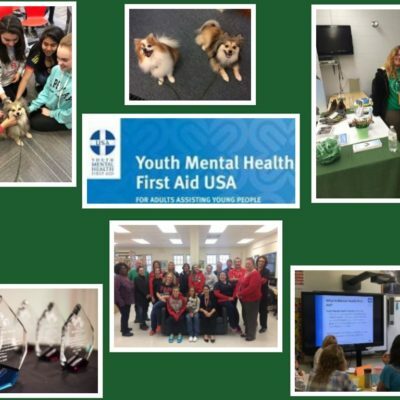 During my time as Executive Director of the Governor’s Council on Mental Health Stigma, I personally witnessed the power of the AIR program, and its positive impact on young people. It was palpable, it was real, and there is no doubt in my mind that it made a difference in the lives of every participant, not just students, but parents and faculty as well. Attitudes In Reverse® has provided our students with a most important resource. Due to the work of the AIR volunteers, our students know that they are not alone. They learn that the stigma associated with mental illness need not close them off from normal functioning….from happiness. There are people out there who will listen and help them when all seems lost. AIR tells them that they can…that they deserve the help they need. Mrs. Baker has related to me emails from our students thanking them for opening their eyes to the resources available, and perhaps more importantly, how to be that good listener for others. We hope to continue our relationship with AIR in the future for the benefit of our students. AIR’s presentation in my high school building received overwhelming support from both faculty and students. Its message regarding erasing mental illness stigma and letting students know it’s okay to ask for help seemed to break down the barriers as several students came up after each presentation to ask for more information. Faculty members, including teachers, guidance counselors and administrators, have requested AIR to come back and present again. I look forward to continuing my relationship with AIR and helping our students get the support they need to achieve overall health and wellness.